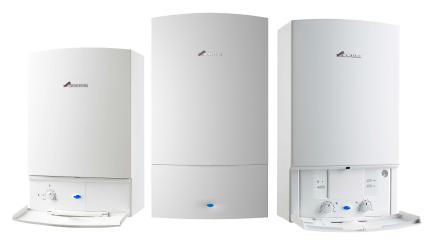 Buying a new boiler can be a big investment for any household and you may not always have the funds at your fingertips. It is because of this that we have put together competitive finance packages designed to give you the benefit of a more efficient heating system and spread the cost over a period of time to suit your budget. Finance is subject to statues and credit check. Park Plumbing & Heating is authorised and regulated by Financial Conduct Authority No* 790261 . Credit is provided by Hitachi Personal Finance, a division of Hitachi Capital (UK) Plc authorised and regulated by Financial Conduct Authority. 10 Dryburgh Crescent, Perth, PH1 1SF. 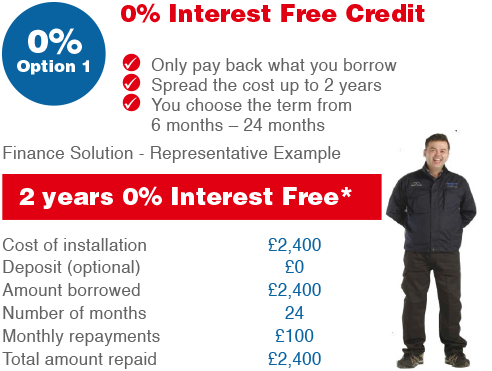 This finance is only available on Worcester Boilers.